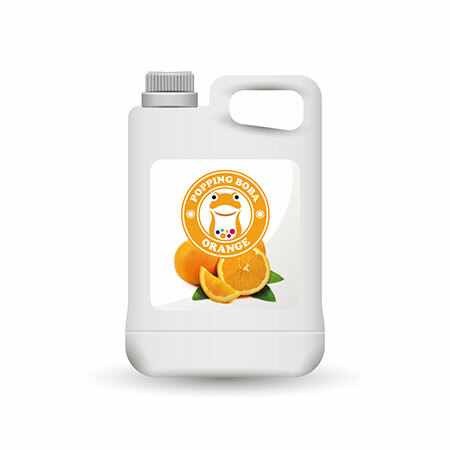 Sunnysyrup Food Co., Ltd. is the leading manufacturer, supplier, exporter and factory in Taiwan of Orange Juice Concentrate which are sourced from reliable vendors of market. In order to ensure their longer service life and quality we manufacture these products using top grade raw material as per the international quality standards. Our products are precisely designed with utmost care by our magnificent team in order to meet the international quality standard and they are perfect to use in various places. Our products are also known for their excellent quality, prompt service and reasonable price. More models of our products wanted, please contact us now! Orange Flavor Conc. Juice comes in golden yelllow color. Orange Juice is very common to be consumed in breakfast time. It is also one of the most favorite fruits in Taiwan. This product is relatively sweet, so we recommand you can add some fresh orange juice to make it balance and not suggested to mix it with milk tea. It is usually made as fruity tea or smoothie as tasty beverages. Orange Flavor Conc. Juice is made from fruit juice, suitable for various kinds of drinks and tea beverages, this product is supposed to be dilluted with water or tea before use.